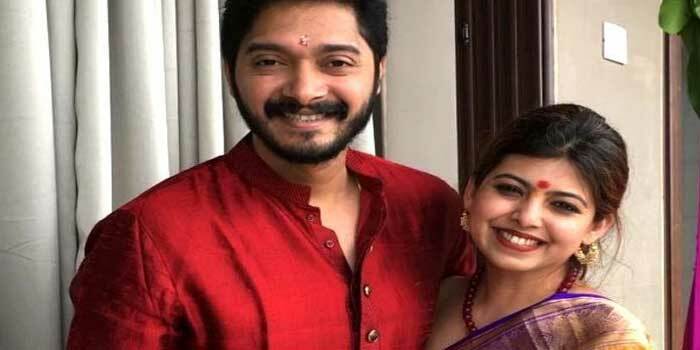 Actor Shreyas Talpade and his wife Deepti have been blessed with a baby girl. The couple decided to consider the process of surrogacy to complete their family. Shreyas whose joy knows no bounds says that it has been the best decision of their lives and they both are extremely happy. Married for 14 years, Shreyas and his wife were advised by doctors to consider surrogacy as the best option to have a baby. After giving it some thought, they decided to go for it. The actor was supposed to start shooting from May 15 but was notified by his team that the shoot had been postponed to a later date in June and will be shot at another location owing to the increasing temperature conditions. He feels lucky and blessed to have this time on hand where he can be with his little angel and do the things he has always wanted to do. Shreyas has also been planning of the various things he could shop for his baby while heading to different locations for his shoot apart from making her a room, having a pram, buying toys and clothes among others.